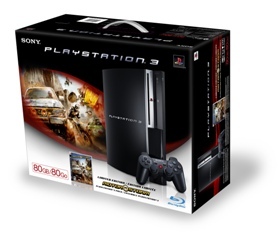 SCEA has announced that it will be releasing a new PS3 model in North America that comes with a 80GB hard drive and a free copy of MotorStorm, retailing at $599. The new model will on sale from August. In addition, the price for the 60GB version is being cut by $100, to $499 effective immediately, as we reported earlier. Finally, the rumors have been confirmed by Sony and only a few days before E3 kicks off. 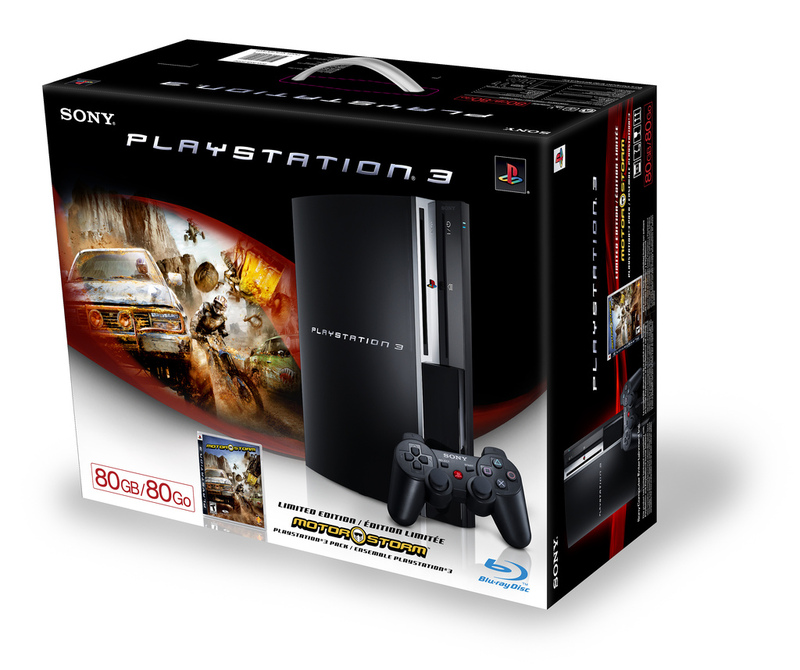 In other news, Sony mentioned a forthcoming download service which will include videos, movies and other entertainment content for the PS3. And, Sony is planning to stream a live version of the E3 SCEA press conference this Wednesday, July 11th, starting around 11:30 A.M. pacific time.